Divorce is no laughing matter and can be very devasting to a lot of families, but some people’s divorce stories are less heartbreaking and more ridiculous than others. Maybe some people were never meant to get married in the first place because of the reasons they cited for divorce are questionable at best. These are some of the most ridiculous reasons that people have gotten a divorce. An Arab man divorced his bride after he saw for the first time with no makeup after their wedding. He claimed that she lied to him and by using makeup and false eyelashes and after they went swimming and he saw her for the first time without it. They were engaged for six months before they split, and he refused any attempts for them to reconcile. Love isn’t totally blind. After 22 years of marriage, a woman filed for divorce out of the blue from her otherwise happy marriage. Two years later it came out that she had won the California lottery and didn’t want to split the proceeds with her husband, so she instantly divorced him instead. A judge later ruled that because she violated the terms of their divorce by not declaring all of her assets, she had to give all of her winnings to ex. A woman in 2012 divorced her husband because he was too talkative. Not only that, but he couldn’t keep any secrets to himself. She claimed that he would tell his family and friends everything that she wanted to keep between them. She later said that he didn’t trust her and that is where many of their issues arose. A woman in Egypt had to file for divorce after her husband would not shower for over eight weeks. He claimed that a skin condition would not let him shower because he was allergic to water. The skin condition was later confirmed by a doctor but the doctor said that the husband wasn’t allergic to water. 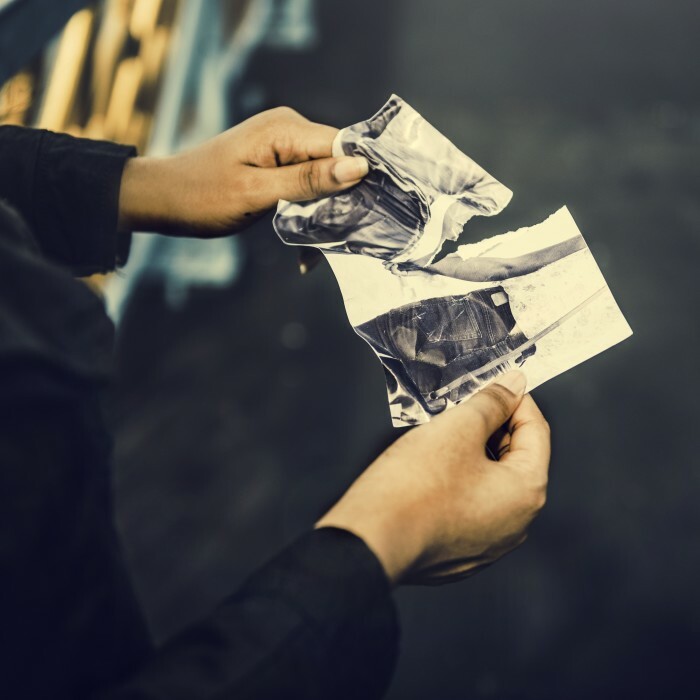 The woman was denied divorce the first time by the courts but then she filed for Khol’a – a law in Islam that allows women to get divorced after giving up some of their financial assets. 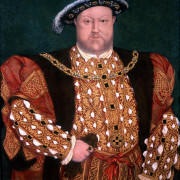 Although King Henry VIII of England is often associated with the beginning of divorce in the modern world, the truth is that people had been ending their marriages long before this time. Important historical figures such as Julius Caesar and Charlemagne are known to have separated from their wives. 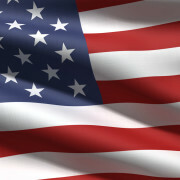 The history of divorce in the United States has primarily been driven by the laws that have been passed over the years. However, the first recorded divorce here happened in 1643, before the American Revolution and the formation of our country. The divorce was between Anne Clarke and her husband, Denis Clarke. Starting in 1787, the Constitution gave all rights for divorce laws to the individual state legislatures. Divorce laws looked very different at that time than they do now. Until the late 20th century, a spouse suing for divorce had to prove “fault.” This usually fell into categories of cruelty, abandonment, adultery, or mental illness. Even after this process, the case could still be dismissed in certain circumstances, such as guilt in the suing party. By the 1960s, legislators and activists had become concerned that many people were using dishonest methods to get around the “fault” clause. In 1969, Ronald Reagan signed the Family Law Act for the state of California. This was the United States’s first “no-fault” law. Since then, all 50 states have passed “no-fault” divorce laws. This means that someone doesn’t have to prove their spouse is at fault in any way to file for a divorce. They can divorce on the grounds of “irreconcilable differences,” or a similar reason. Although divorce has been evolving for centuries, it still isn’t a perfect science. There are many reasons why a separation can be full of stress, heartache, and complications. At The Huntsman Firm in St. George, Utah, we offer legal advice and representation that will give you the options you need, along with the assistance you are looking for. We focus on family and divorce law. We are committed to giving each case the attention it needs, and we have the experience and knowledge to help resolve your case and give you the best outcome under the circumstances. To schedule a consultation, contact us today. Tabloids are constantly turning heads in the grocery store with rumors of the next big celebrity divorce. Sometimes the rumors are true, and the famous stars split. These divorce cases are unbelievably complicated and can cost hundreds of millions of dollars; often during the process, accounts of cheating, abuse, and other scandals will surface. 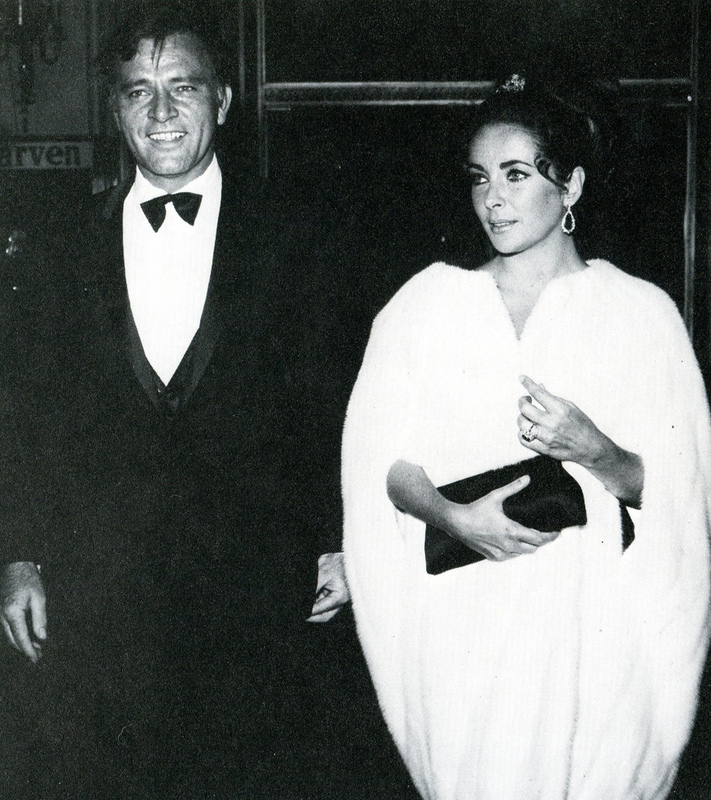 The infamous relationship between Elizabeth Taylor and Richard Burton was such a situation. 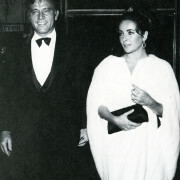 They met in 1963 on the set of the film Cleopatra. They were each married to other people at the time but divorced their previous partners to be together. Unfortunately, their run at marriage only lasted 10 years. At the time, this scandal was so widely-known that the Vatican even openly condemned the union. However, your divorce doesn’t need to be shrouded in rumor and scandal to be complex. Everyone is unique, which means every divorce case and situation is different in its own way. Even if the separation is amicable, a divorce changes the lives of everyone involved. These changes often bring stresses and weights as you make related decisions. This maze of money and finances should be navigated by a professional and should not be taken lightly. Contact the professionals at The Huntsman Firm in St. George, Utah, for all of your legal divorce needs and questions. R. Clayton Huntsman has been practicing law for over 37 years and focuses exclusively on Utah Divorce and Family Law. He and his associates can provide legal advice and representation for your situation. To schedule a consultation, contact us today. 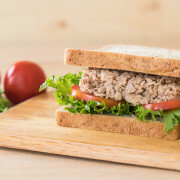 In London, a man filed for divorce due to a recurring and unpleasant dinner menu. The man declared that his wife had “maliciously and repeatedly” served him his least favorite dish, tuna casserole. 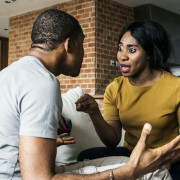 Peculiar as it may seem, cases such as this one come up all the time in England, which unlike every state in the US, does not have a no-fault divorce law. Couples can only file for divorce under five categories, which include adultery and unreasonable behavior. The reasons for divorce can vary widely. However, a divorce will only be granted according to certain circumstances. Grounds for divorce are regulations specifying the circumstances under which a person will be granted a divorce. States have their own divorce laws. Most allow what are essentially “no – fault” as grounds, but it may be called by other names such as “irreconcilable differences.” Each state has its own unique set of other grounds as well, such as adultery, cruelty, or desertion. A person must state the reason they want a divorce and be able to prove that this reason is well-founded. When it comes to petitioning for divorce, things can become complicated. Receiving advice from friends and family can be risky, as every situation is entirely unique. It is essential to get experienced, committed and focused professional help in order to receive educated counsel and protection when going through a divorce. At The Huntsman Firm in St. George, Utah, we offer legal advice and representation that will give you the options you need along with the assistance you are looking for. We focus on parentage and divorce law, and are committed to giving each case the attention it needs. 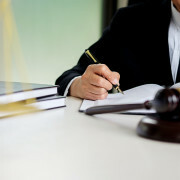 We have the experience and knowledge to help resolve your case and give you the best outcome under the circumstances. 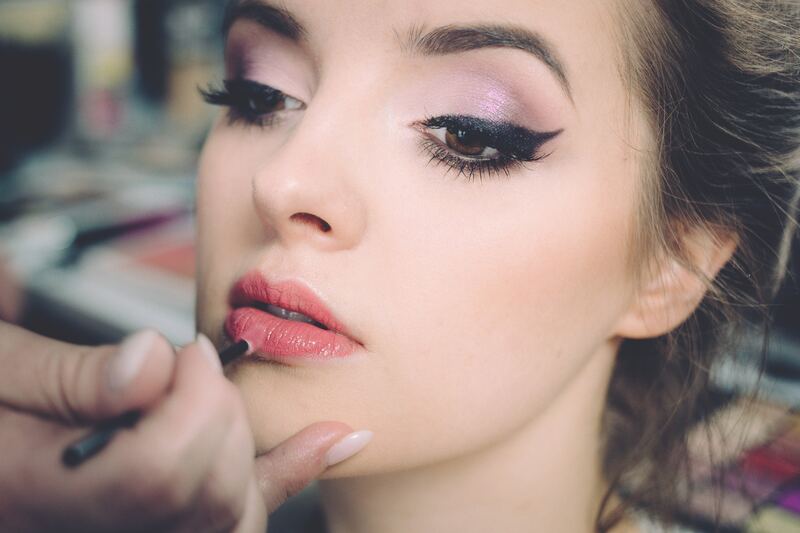 To schedule a consultation, contact us today. A couple by the name of Kelly Hildebrandt and Kelly Hildebrandt, filed for divorce after three years of marriage. Needless to say, they did not need to worry about changing their last names. The fact that they share the same first and last name is one of the reasons they got together in the first place, and it may likely be one of the reasons they decided to split up. Kelly Katrina, from Florida, ran into the Texan, Kelly Carl, after searching on facebook for people who shared her first and last name. Their relationship began long distance with emails and phone calls and then met face to face two months later. After some time, Kelly and Kelly became engaged and immediately their unique situation gained media attention. Kelly Carl stated that he is unsure if his marriage was negatively affected by the media attention, but that he wouldn’t want a future spouse to deal with everything he had been through before. Ultimately, the couple stated their split was due to irreconcilable differences. While this divorce case truly is one-of-a-kind, it is also true that every divorce case is unique. No two divorce cases are exactly the same, nor should they be treated that way. When it comes to getting legal advice, it is vital to seek experienced, committed and focused professional help. Getting legal advice from friends, family, or others who may have also been through a divorce is very risky. Every individual brings unique facts, history, and case circumstances to the court. Application of statutes, cases, and principles of equity requires skills and attention only a well-qualified and experienced attorney can provide. The Huntsman Firm provides legal advice and representation in court to give you the options you need along with the assistance you are looking for. We focus exclusively on family and divorce law, and are committed to giving each case the attention it needs. We have the experience and knowledge to help resolve your case and give you the best outcome under the circumstances. To schedule a consultation, contact us today. It is common knowledge that 50 percent of all marriages in America will end in divorce, as the American divorce rate is nearly twice as large as it was in 1960. However, as of this year, studies showed that both marriage and divorce rates have significantly decreased since 2000. According to the most recent study in 2014, marriage rate in the U.S. is currently 6.8 per 1,000 people and the rate of divorce is 3.2 per 1,000 people. Keep in mind that this is a crude divorce rate and does not provide accurate information on the percentage of first marriages ending in divorce. Whether it’s for money or to please others, people are still marrying for the wrong reasons. If one partner is wealthy, the other might grow accustomed to a certain quality life and find that difficult to abandon. In other cases, a partner may feel pressured to stay in a marriage because of others’ opinions. Whatever it is, staying in a marriage that you aren’t committed to is a surefire ticket to eventual divorce. Codependency is unhealthy. All human beings need their own lives, interests, hobbies and opportunities to express themselves. If you feel completely reliant on your spouse and don’t know how to live your life alone, this is a sign that you are losing your individuality and need to get out of the marriage. Many people become lost in their marriage and forget their single friends and single interests. When children come into the mix, many parents start neglecting or forgetting the fact that they are a couple. Eventually children grow up and need less care. When this happens many spouses realize that they’ve grown apart and all they have in common is their children. When you and your partner have different expectations of a marriage it’s going to make things difficult. Maybe your spouse expects you to do all of the housework without contributing or you have completely different ideas about spending money. If you’re not on the same page, the marriage is likely going to fail. Sometimes in a marriage, intimacy and romance fades away. Both men and women require sexual and romantic receptivity to feel wanted and fulfilled in a marriage. When these desires lessen on either side, it can cause partners to withdraw due to feeling unloved and unappreciated. When these feelings cannot be repaired it often leads to divorce.